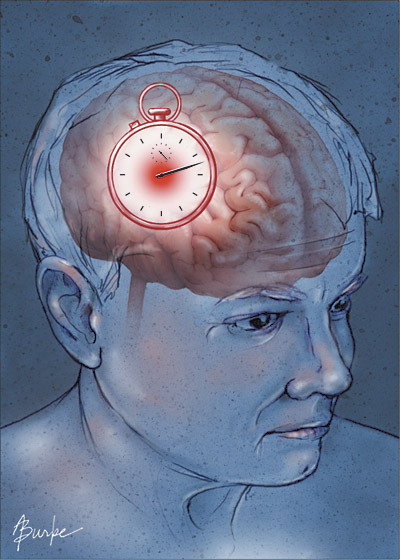 The objective of this analysis which is published in the BMJ on 24/1/2019 (2019; 364) is to investigate whether further centralisation of acute stroke services in Greater Manchester in 2015 was associated with changes in outcomes and whether the effects of centralisation of acute stroke services in London in 2010 were sustained. Professor of Health Economics Stephen Morris and his team concluded that centralised models of acute stroke care, in which all stroke patients receive hyperacute care, can reduce mortality and length of acute hospital stay and improve provision of evidence based clinical interventions. Effects can be sustained over time. In Greater Manchester, borderline evidence suggested that risk adjusted mortality at 90 days declined overall; a significant decline in mortality was seen among patients treated at a hyperacute stroke unit, indicating 69 fewer deaths per year. A significant decline was seen in risk adjusted length of acute hospital stay overall , indicating 6750 fewer bed days a year. The number of patients treated in a hyperacute stroke unit increased from 39% in 2010-12 to 86% in 2015/16. 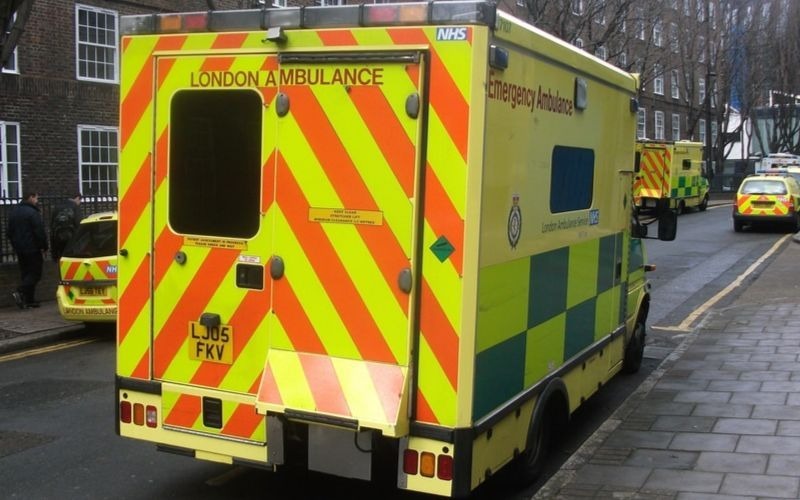 In London, the 90 day mortality rate was sustained (P>0.05), length of hospital stay declined (P<0.01), and more than 90% of patients were treated in a hyperacute stroke unit. Achievement of evidence based clinical interventions generally remained constant or improved in both areas.